Wenatchee River Fishing Maps | Reports | Mobile Alerts! 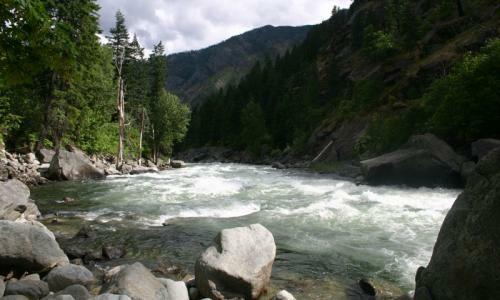 The Wenatchee river on one of the great eastern Washington Chinook fishing destinations. Other salmonoids run this river as well but retention is not allowed. For Wenatchee River Fishing access see our Wenatchee River Fishing access map below. Salmon season generally runs from August 1st to September 30th. This fishery generally allows 6 Salmon per day of which only two may be adult fish. Top Recommendation for this location is drifting a corky and yarn or beads. Also Bobber and a jig or spinners.